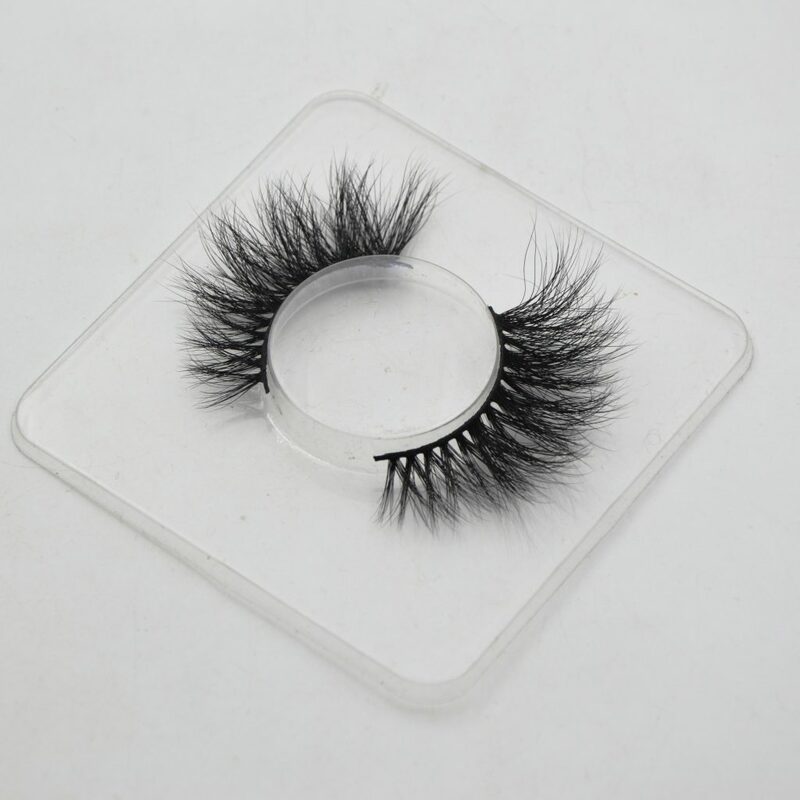 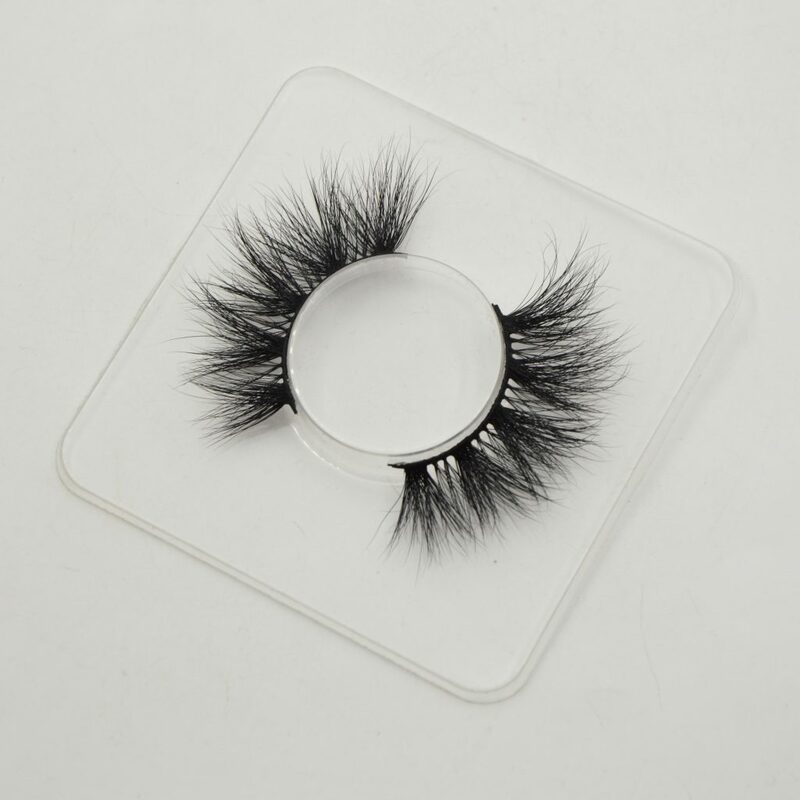 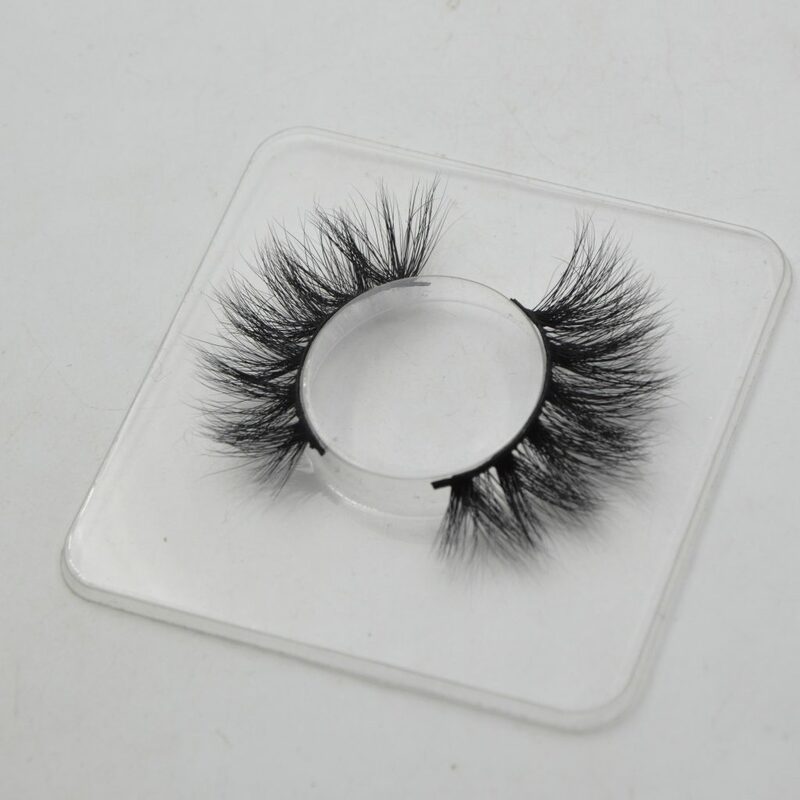 20MM 3D mink lashes are some of the newest mink lashes on the market and are the recent craze, for good reason. 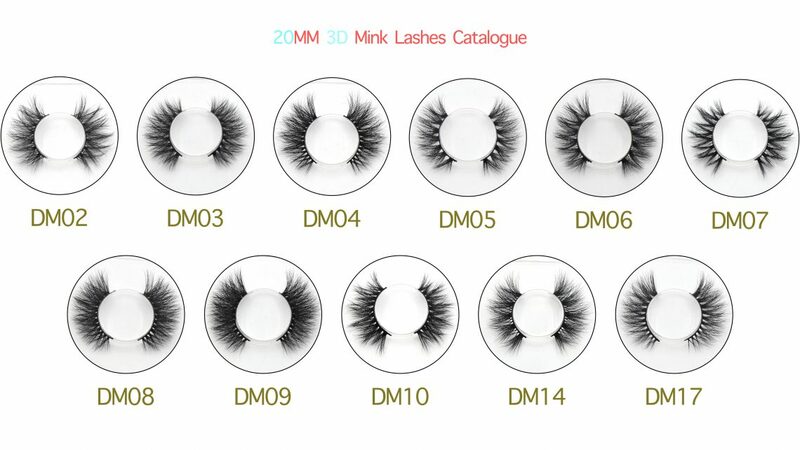 20MM 3D mink lashes are different length from the regular styles “Mink Lashes” or “fibre lashes” in the way they are made and how they look. 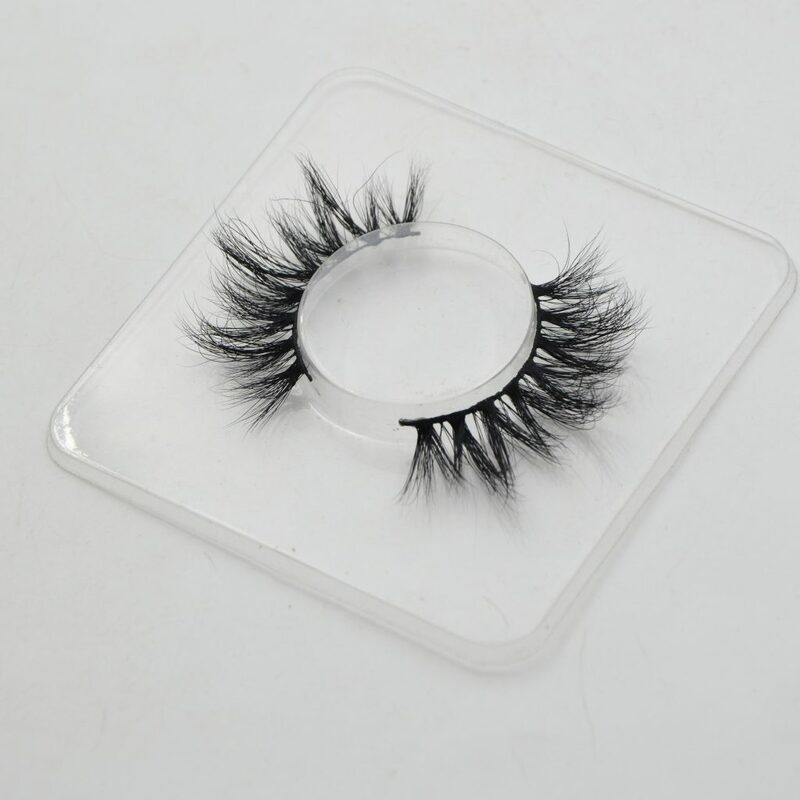 The design is different, just as 3D is defined; “3D means three-dimensional, i.e. 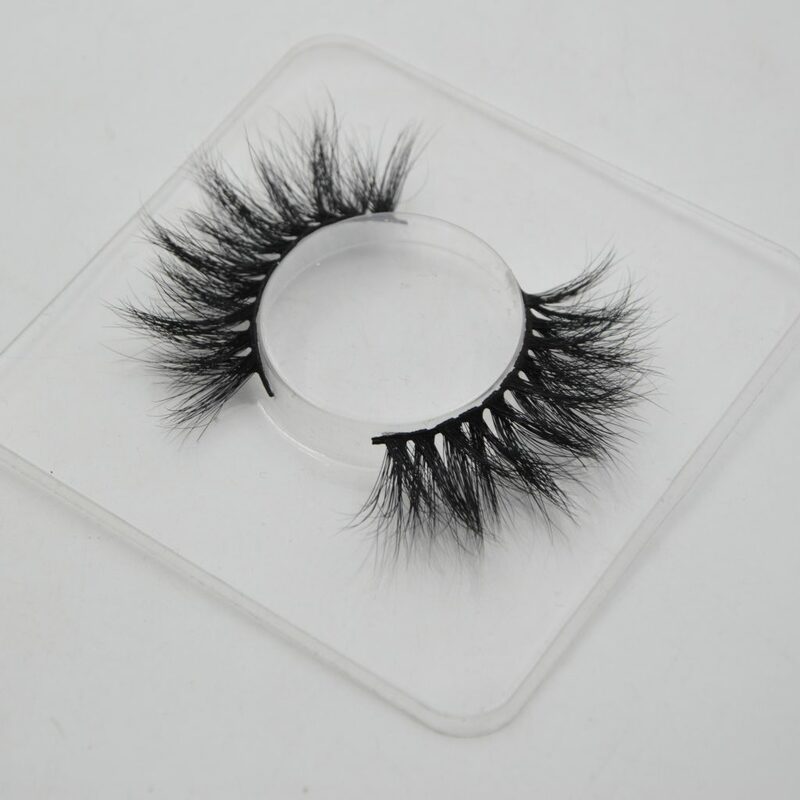 something that has the width, height and depth or length”. 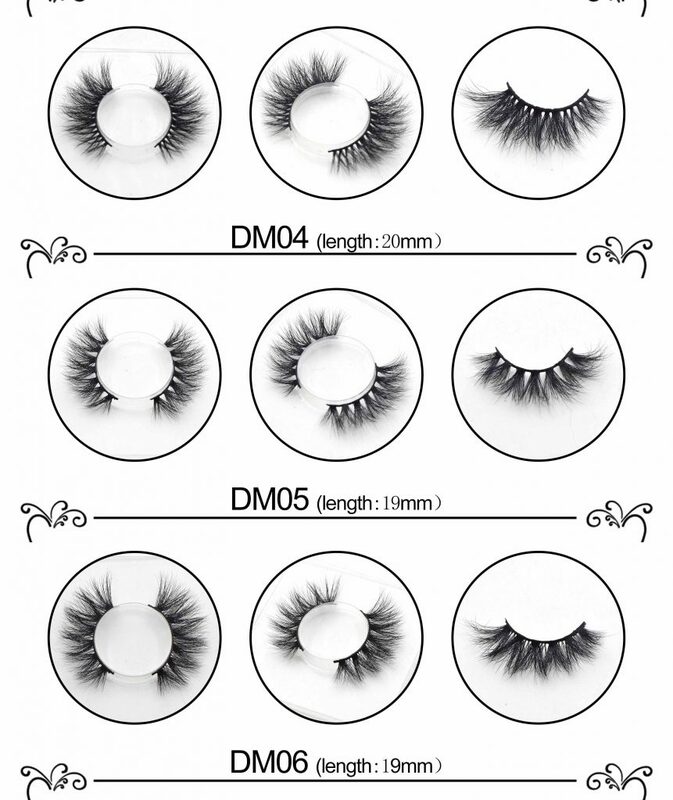 As far as 3D lashes go, these lashes have a somewhat “layered” or dimensional effect. 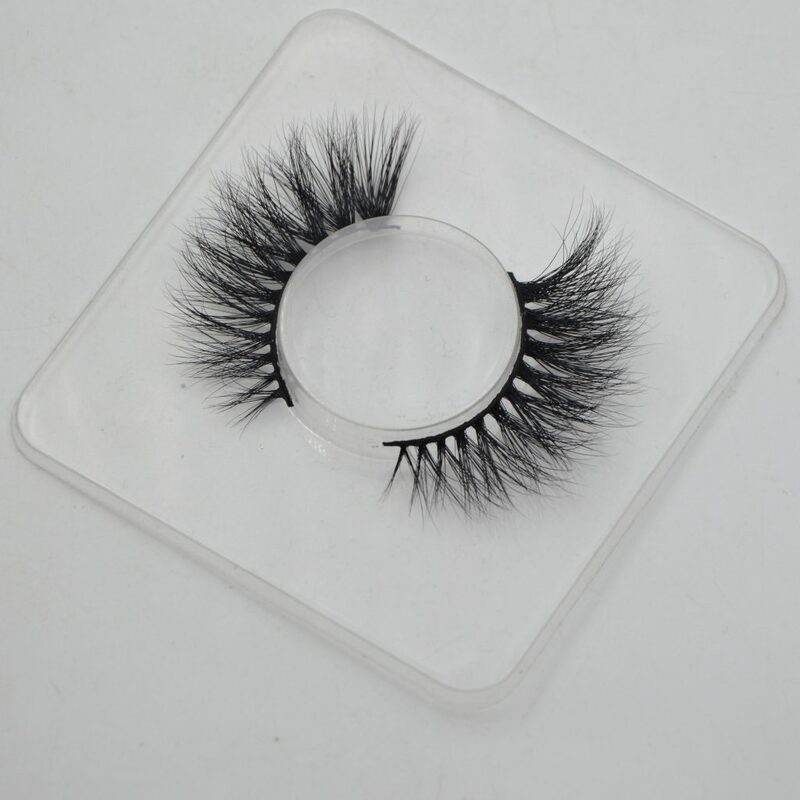 The lashes are combined with different sizes in length, mixing short and long lashes giving the lashes a 3D effect and a more voluminous, fluffy look. 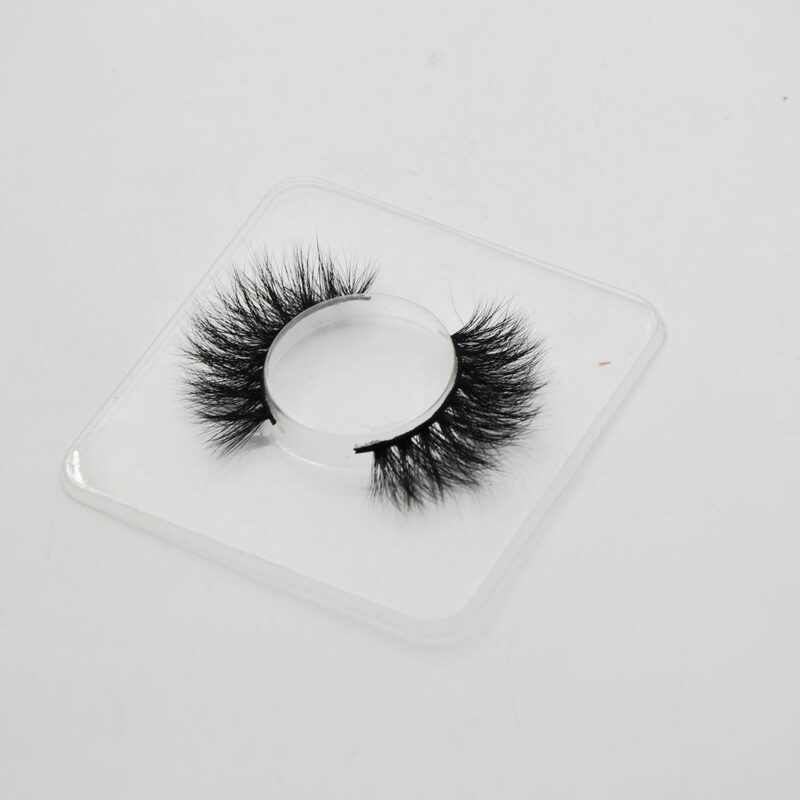 These lashes do not all lay flat on the strip like regular lashes. 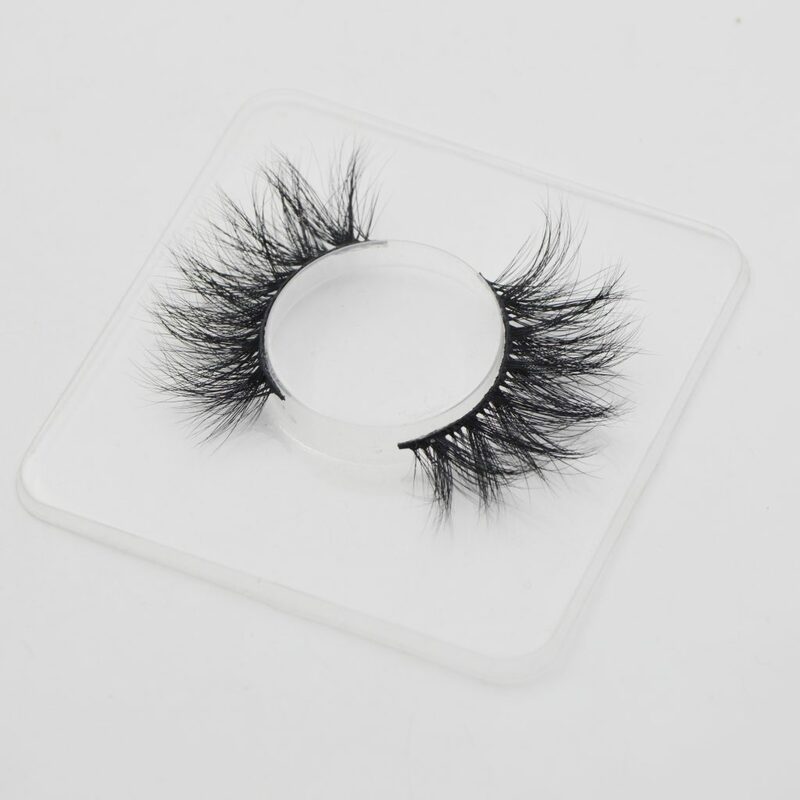 And because of this lashes more noticeable and more natural looking. 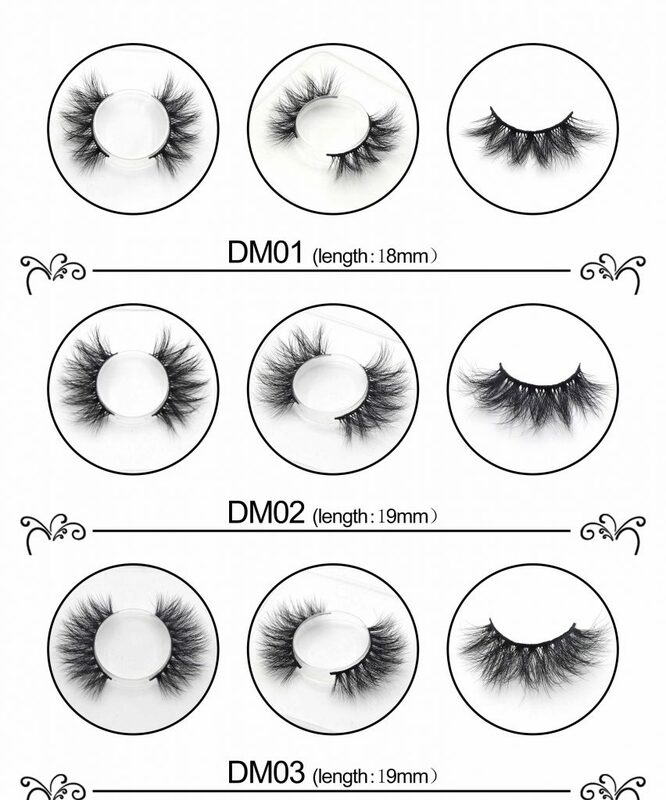 3D lashes overall tend to be more glamorous, making your eyes larger and more attractive. 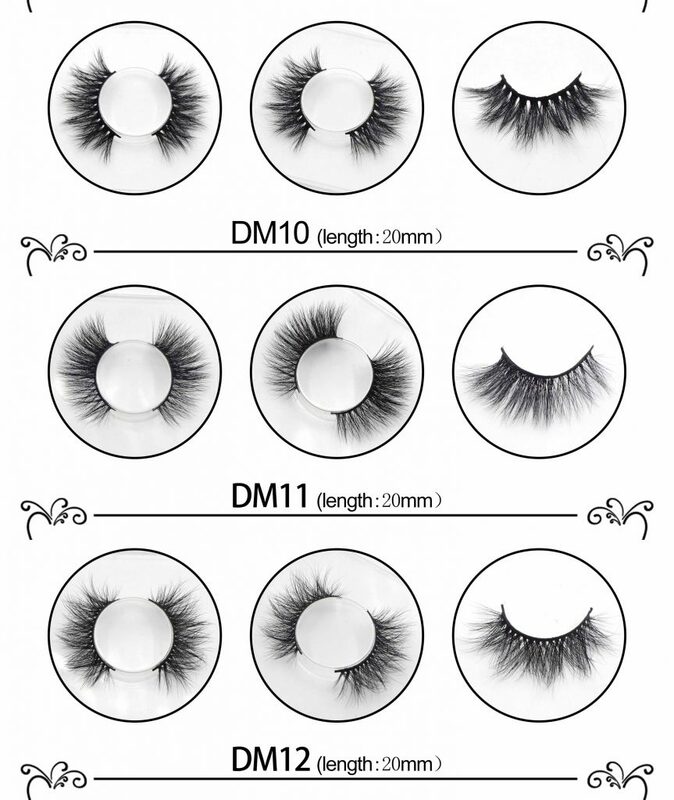 20mm styles of 3D lashes are beautiful and “dimensional” from all angles you look at them and they have beautiful fluffy tips. 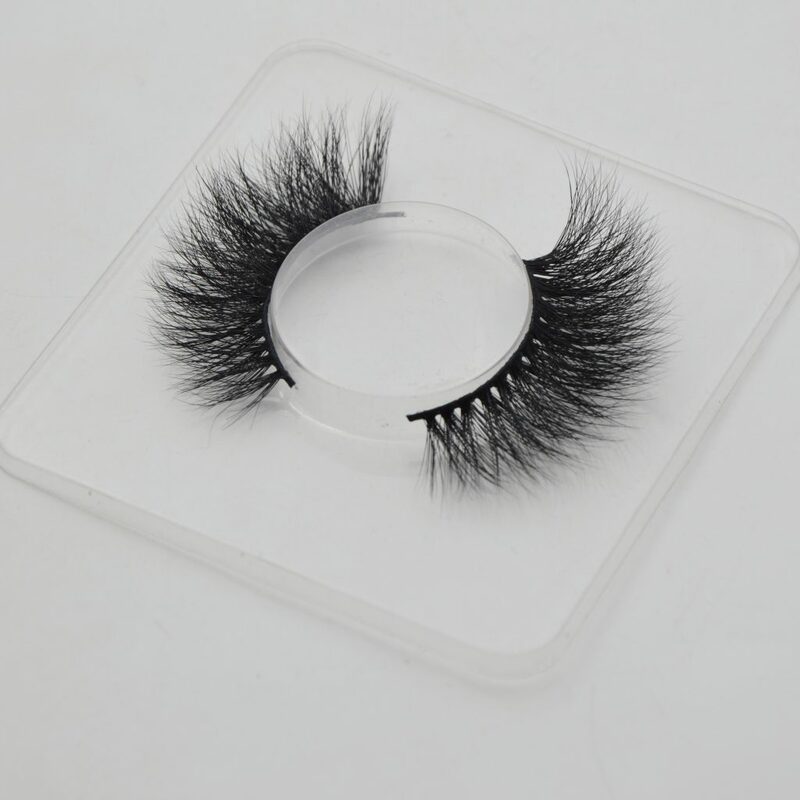 The lashes are more lush and full volume. 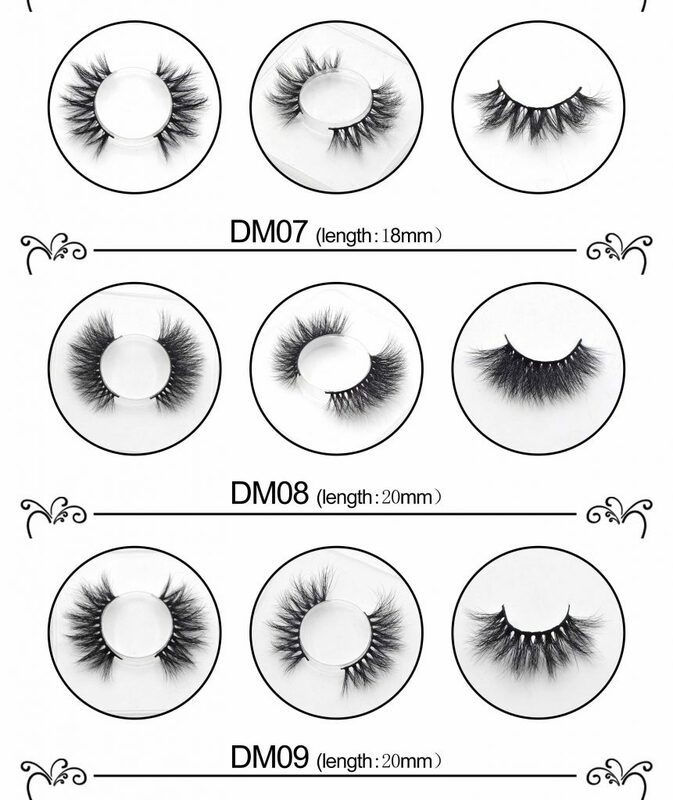 The length of 20mm eyelashes is 18mm ~20mm, some one named it 5D MINK LASHES, 25mm mink lashes called 6D MINK LASHES. 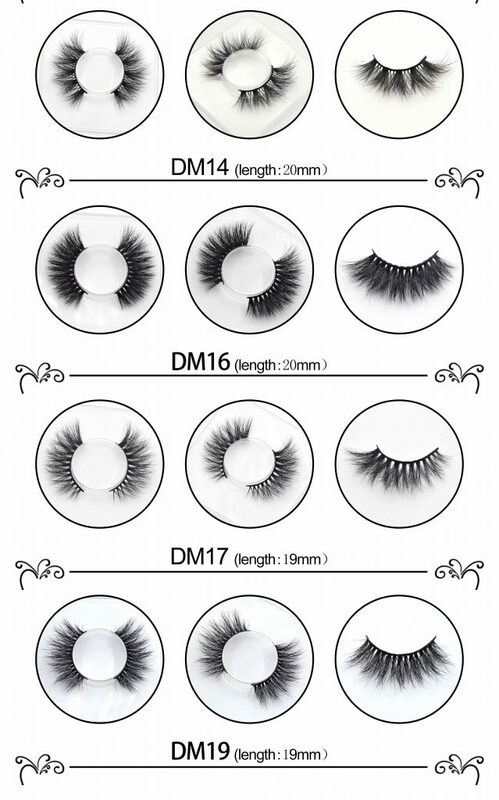 Actually, there is all 3D STYLE LASHES.